BEAM R&D Optics, Laser Technologies LTD. Sti. 5 April 2010 Kocaeli University was established with the support of the Republic of Turkey Ministry of Science, Technology and Industry at Kocaeli University Technopark. BEAM R&D company is established as Spin off company of Kocaeli University Research and Application Center of Laser Technologies. Our company's main objective is to improve the applications of laser technologies by conducting researches on optics, lasers and spectroscopy technologies. Prof Demir founded BEAM in 2010 at Kocaeli University Technology Developing Zone with his students. BEAM is developing high resolution spectrometers, LIBS and Raman spectroscopy technologies. Prof Demir is responsible for all project organization and activities of BEAM. He supervised over 16 MSc and Ph.D thesis at Kocaeli University. He lead more than 12 nationally and internationally supported research projects. He then returned to Turkey to Kocaeli University where he became a full professor in 2005. He was awarded The Best Young Scientist of 2002 Award by The Scientific and Technological Research Council of Turkey. 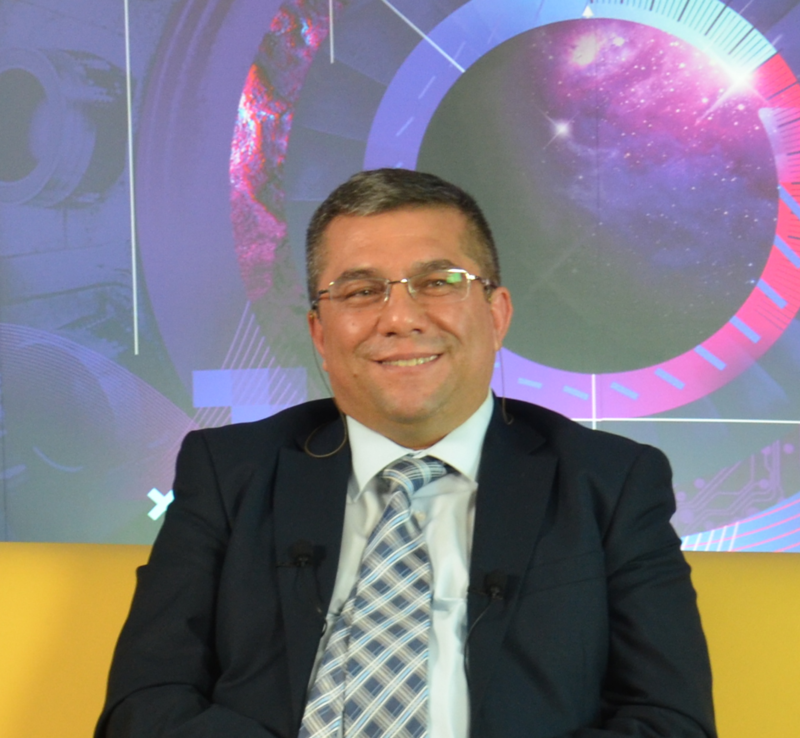 Prof. Dr. Arif Demir obtained his BSc in Physics at Middle East Technical University, Turkey, followed by a PhD on X-ray lasers from Essex University, UK. Assoc. 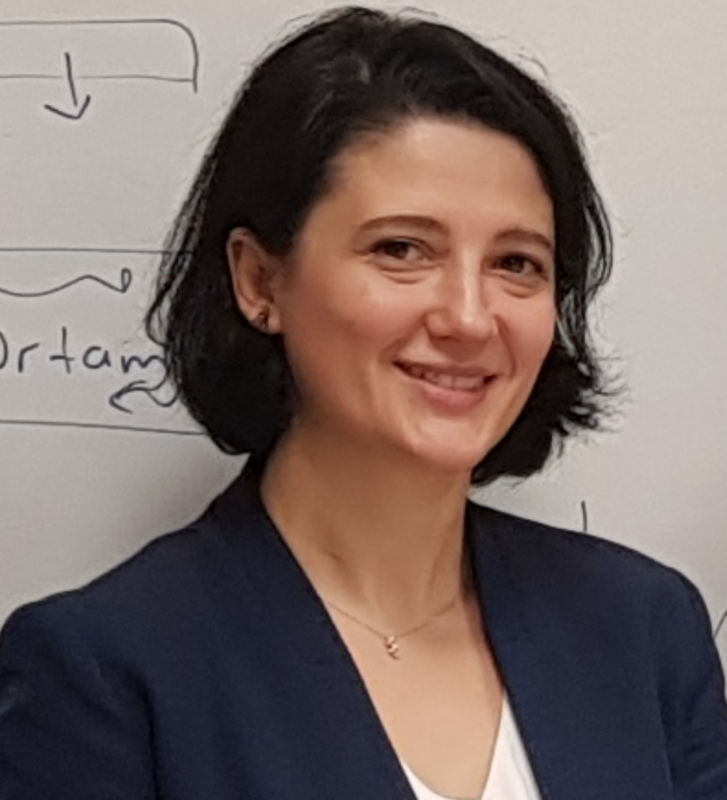 Prof. Belgin GENC OZTOPRAK has been working on develop spectrometer design at different region of electromagnetic spectrum and application of Laser induced breakdown spectroscopy application. She was awarded Baki Komsuoğlu Science Incentive Award in the field of Science and Technology. Turkish Journal of Urology, 42(1), 21-26., Doi: 10.5152/tud. 2016.76402. Balkan Physics Letters, 22, 24-35. Optics & Laser Technology, 54, 257-264., Doi: 10.1016/j.optlastec.2013.06.004. Optics & Laser Technology, 49, 156-160., Doi:10.1016/j.optlastec.2013.01.003. Optics & Laser Technology, 51, 17-23., Doi: 10.1016/j.optlastec.2013.02.013. Optics & Laser Technology, 49, 143-152., Doi: 10.1016/j.optlastec.2012.12.028. Optics & Laser Technology, 45, 748-755., Doi: 10.1016/j.optlastec.2012.05.001. Applied Spectroscopy, 66(11), 1353-1361., Doi: 10.1366/12-06679. III INTERNATIONAL CONFERENCE ON ENGINEERING AND NATURAL SCIENCES (ICENS). The 11th Frontiers in Low Temperature Plasma Diagnostics. Effect of Electrical Discharge on Laser Produced Nanoparticles in Liquid. 11th Frontiers in Low Temperature Plasma Diagnostics. Development of Ho:YAG Laser for Lithotripsy. 17. Ulusal Optik, Elektro-Optik ve Fotonik Çalıstayı. Analysis of Nanodesigned Coatings by Laser Induced Breakdown Spectrosopy (LIBS). NanoTR 11 11th Nanoscience and Nanotechnology Conference. Çok Katmanlı Ince Filmlerin Lazerle Olusturulan Plazma Spektroskopisi (LIBS) Teknigi Ile Analizi. Depth and element analysis of thin films by laser induced breakdown. Effects of Laser Pulse Duration on Nanoparticle Size of Silver Nanoparticle. International Middle East Plasma Science- IMEPS2014. Lazerle olusturulan Zn plazmasının karakteristik özelliklerinin belirlenmesi. 1. Uluslararası Plazma Teknolojileri Kongresi. Structural and Optical Properties of TiO2:Al2O3 Composite Thin Films Grown by Pulsed Laser Deposition, Science and Applications of Thin Films. Science and Applications of Thin Films, Conference & Exhibition -SATF. 15th International Symposium on Laser Precision Microfabrication-LPM2014. 16. Ulusal Optik, elektro-Optik ve Fotonik Çalıstayı- FOTONIK 2014. Laser welding of Shape Memory Alloys for stone machining and computer aided technology. Lazerle Olusturulan Plazma Spektroskopisi (LIBS) Teknigi ile Arkeolojik Seramiklerin Nitel Analizi. Lazerle Uyarmalı Raman Spektrometresı Tasarımı ve Medikal Uygulamaları. Uluslararası Katılımlı XIII. Ulusal Spektroskopi Kongresi. 14. Ulusal Optik, Elektro-Optik ve Fotonik Çalıstayı. Kalsiyumlu Dokuların Analizi için Lazerle Olusturulan Plazma Spektroskopi Sistemi (LIBS) Gelistirme. 13. Ulusal Optik, Elektro-Optik ve Fotonik Toplantısı. Development of Time and Space Resolved LIBS Technique and Application in Medical Research. Laser-Induced Breakdown Spectroscopy System Development for Analysis of Kidney Stones. Application of LIBS technique in Medical Research. KORANET Workshop on Research for Life-Long Health. 6th Euro-Mediterranean Symposium on Laser-Induced Breakdown Spectroscopy-EMSLIBS.